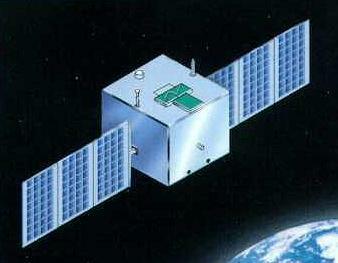 Development of ocean color remote sensing in China , IOCCG-8 meeting, Florence, Italy (2002). Kim, W., Cao, Liang, S. (2014). Assessment of Radiometric Degradation of FY-3A MERSI Reflective Solar Bands Using TOA Reflectance of Pseudoinvariant Calibration Sites, Geosci. Remote Sens. Lett., IEEE, 11(4), 793 – 797. Sun, L., Guo, M., Zhu, J., Hu, X., Song, Q. (2013). FY-3A/MERSI, ocean color algorithm, products and demonstrative applications. Acta Oceanologica Sinica, 32(5): 75-81. Sun, L., Hu, X., Guo, M., Zhu, J., Li, S., Lei, D. (2012). An Introduction to FY-3/MERSI, Ocean Colour Algorithm, Product and Application. Prof. Marco Marcelli (Ed. ), ISBN: 978-953-51-0301-1, InTech.